UNITED NATIONS, May 12 -- Libya has circulated to other UN Security Council members a draft resolution about the UN's Gaza report. 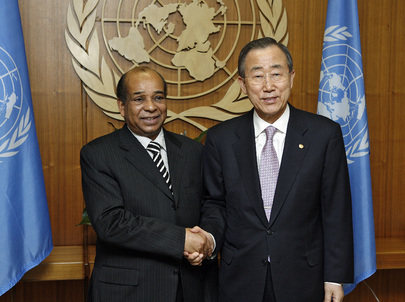 Inner City Press was the first to obtain and publish a leaked copy of Secretary General Ban Ki-moon's summary of the report and his four page cover letter. 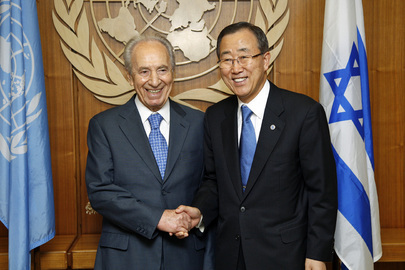 Since then, it has become unclear on what legal or even philosophic basis Ban Ki-moon is withholding the full report, UN work product, from the member states which pay for and own the Organization.